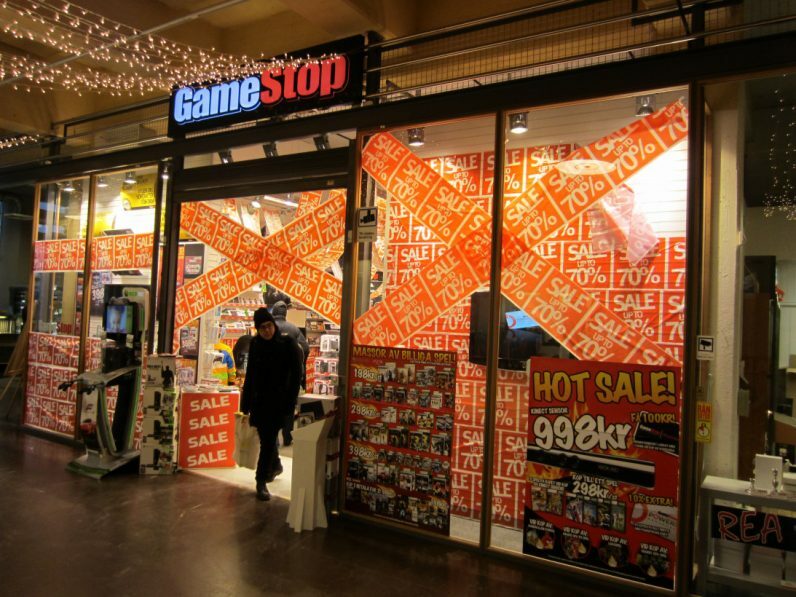 GameStop is getting its own Netflix-like subscription plan. For $60, gamers get a six-month subscription — dubbed ‘Power Pass’ — that allows them to pick any title from GameStop’s pre-owned inventory. Once done, they can return the title and select another, just like Netflix’s DVD plan — which still exists, apparently. Unlike the existing trade-in system, gamers no longer have to worry about the trade-in value of the title. The $60 Power Pass covers any pre-owned game in the library, and even allows them to keep it at the end of their subscription. Sign-ups start on November 19, and according to fine print spotted by ResetEra, the pass must be activated by January 31, 2018 — which seems to hint at the start date for the new promotion.